After a long day of work, when I check my mailbox or rifle through the mail, few things make me happier than finding a handwritten note or card from a far a way friend. I love getting mail that's not a bill, a piece of junk mail, or something generically addressed to "current resident." There's just something incredibly special in knowing that someone thought of me enough to take a few minutes to jot out a few sentences. Knowing how happy this makes me, I often try to do the same for my friends. 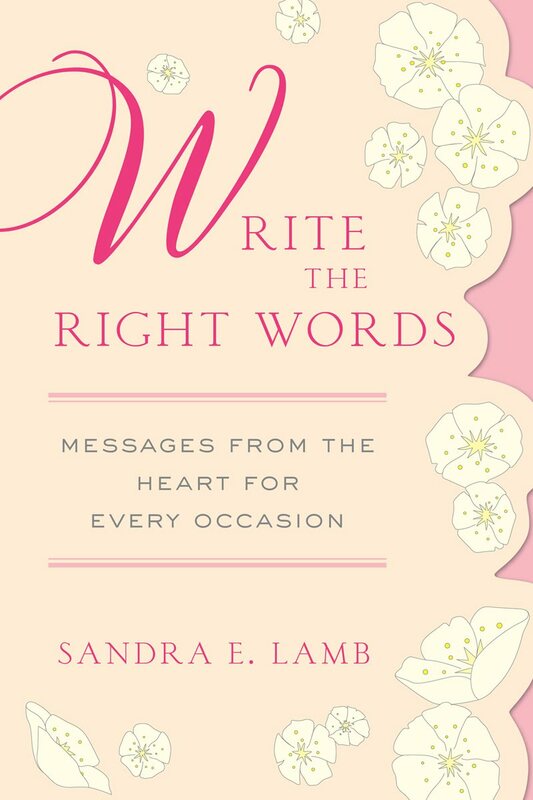 Sandra Lamb's book, Write the Right Words, is a book I think every single person should own. She discusses the importance of the written word and explains how writing a heartfelt sentiment keeps us connected. The book is divided into sections of occasions: happy day messages, holiday messages, social grace messages, care and concern messages, and creating a new relationship messages. Within these sections there are tips on how to properly put your thoughts into words, message etiquette, quotable quotes one might include, and even suggested writings. Personally, I know that when sending store bought cards, I always try to include a few handwritten sentiments but sometimes sit staring at a blank card unsure of how to properly write my message. This book helps take the mystery out of that and steers the note writer in the right direction. Reading this book will make you want to send off a flurry of notes to far away friends, if for no other reason than just let them know you've been thinking of them. 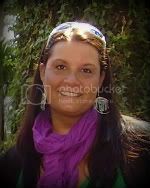 For more information on Sandra Lamb, check out her website. The author has generously offered a signed copy of Write the Right Words as a giveaway for one reader. Do you love to write handwritten notes? Tell me about your favorite notes to receive in the mail -- are they just because notes, holiday or birthday cards? Simply leave a comment on this post by Sunday, August 29.